This Sunday, during the Week 7 away game, the Muni Lot will be empty and Clevelanders will be on the hunt for the best watch party spot here at home. Look no further than the East Side Flea! East Side Flea: The Vendors. Our very first East Side Flea is happening THIS SUNDAY (Sept 16th) from 10am-4pm at the eagerly-anticipated hyper-local Van Aken District! Come join us for some brunching & shopping & watching the Browns (yes they’ll have a giant screen for viewing the game). See who will be there! the grand finale of the (outdoor) season... EAST SIDE FLEA! You guys! It’s happening again -- EAST SIDE FLEA! THIS WEEKEND! To close out our outdoor season, The Cleveland Flea is making its way East, again! We’re partnering with The Van Aken District, brining the amazing experience of the Flea to Shaker Heights. Behind The Flea: How we plan events: phase 1. 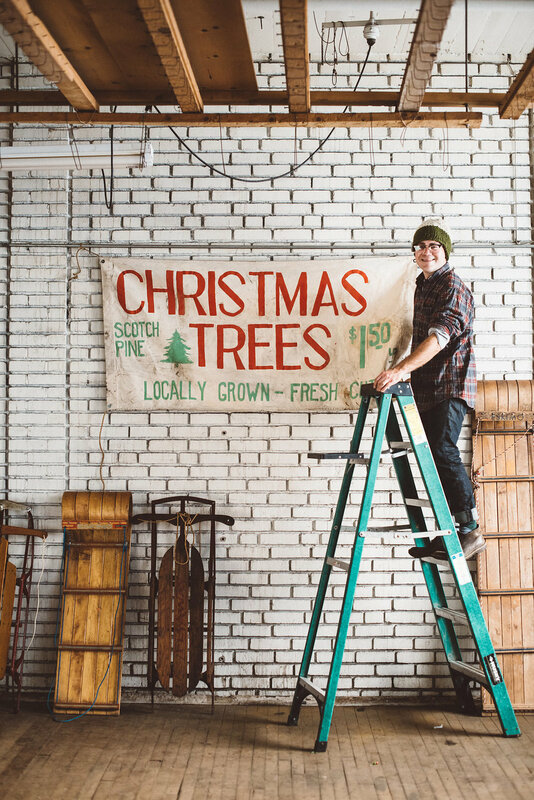 Holiday Flea is only 5 weeks away. Well, the 1st one anyway. I’ve been actually planning Holiday since the last one, but with a new team in tow (Sammy, Liz, Krista, Sam & Mackenzie started at the beginning of the season) I decided to share real-time how we’re executing the holiday season of our dreams. How we're improving the Holiday Experience this year. Holiday 2015 was really the last super-magical Holiday experience we had. But this year, we’re giddy about all the new, exciting, amazing, simply-celebratory experiences we have planned for you. Here’s a peak behind the curtains of how Holiday Market works as well as why it didn’t quite work as well as we’d hoped in 2016 & 2017. We’re so lucky you stuck with us and we have some exciting surprises for you this year. Photo Recap: East Side Flea! Our very first East Side Flea (at the new Van Aken District) was so much fun last weekend! Here’s a re-cap! And we’ll see you there again from 10am-4pm on October 21st. Our Holiday Plans have been revealed! Sometimes in life you need a nudge. Right when you’re on the verge of stepping out into the world, your reservations for the routine can keep you on the merry-go-round called boring. Now I’m not saying merry-go-rounds aren’t fun…. But work with me Helen, there’s a whole big world out there that’s dying to meet you. So consider me your nudge, and consider this my invitation for you to check out the brand spanking new, first day of school, East Side Cleveland Flea! Read on to learn three reasons why you’ll want to go. SNEAK PEEK - East Side Flea! I HATE keeping secrets, so here we go -- giving you a sneak peek into who/what you should expect to see on September 16th at East Side Flea! What Sammy's currently excited about - East Side Flea! I’ve been sitting on this one for awhile now, but I’m SO excited for finally share what the Flea has been working on -- EAST SIDE FLEA (ESF)! So why does it excite me so much?! East Side Flea - what!? So you’ve heard the news (...or maybe you haven’t). The Cleveland Flea is making its way East! We’re partnering with The Van Aken District, bringing the amazing experience of the Flea to Shaker Heights. Check out all the need-to-know details within! Steph is here for you Dreamers + Doers, those who are starting up or scaling up creative businesses. Group coaching is a fun, easy and effective way to solve problems and get un-stuck. Join us monthly HERE. Wondering what road closures are going to affect your drive into join us at the Cleveland Flea today? Guide to the August Flea! We have 4 ADA accessible spots at the entrance to The Flea. You'll see them marked. Parking in neighborhood parking lots is at your own risk. If there is a sign posted that you will be towed, you will be towed. Don't park in areas on the street where it says, "No Parking" as you will either be ticketed or towed. There's ample parking if you're ok strolling through our lovely neighborhood. Bought something big? Vendors might be willing to deliver it to you for an extra fee OR we also allow cars to drive in for pick up of large items. We have bike racks for locking up your ride. The Flea is a “rain or shine” event, because the heart of our rain plan is to make it happen come hell or high water, whenever we can. In that spirit, we’ve developed a two tier plan to deal with extreme weather in the forecast. We define extreme weather as the strong chance of lasting thunderstorms, a flood warning or watch, and/or the pairing of either of these with a heavy wind factor. Read more about our "Rain or Shine we Flea!" policy. We are excited to announce that a portion this month's $2 entry will be donated to the Friends of the Cleveland Kennel. "THE MISSION of the Friends of the Cleveland Kennel is to provide the necessary medical and general care to the dogs and cats in need at Cleveland Animal Care & Control (CACC), while working to reduce intake numbers and save lives by providing affordable resources and education to Cleveland residents". Read more about the Flea Cafe Menu here. *save the map as your guide to the Flea! Brighton Wool & Honey Co.
On the cool corner of The Cleveland Flea, a flamingo colored stand will catch your eye and strike memories of every pink crayon you’ve ever held. At the center of the pink glow sits the Flea Café, The Cleveland’s Flea version of the café experience. It’s a welcomed newcomer to the flea complete with a myriad of options and well-placed seating. 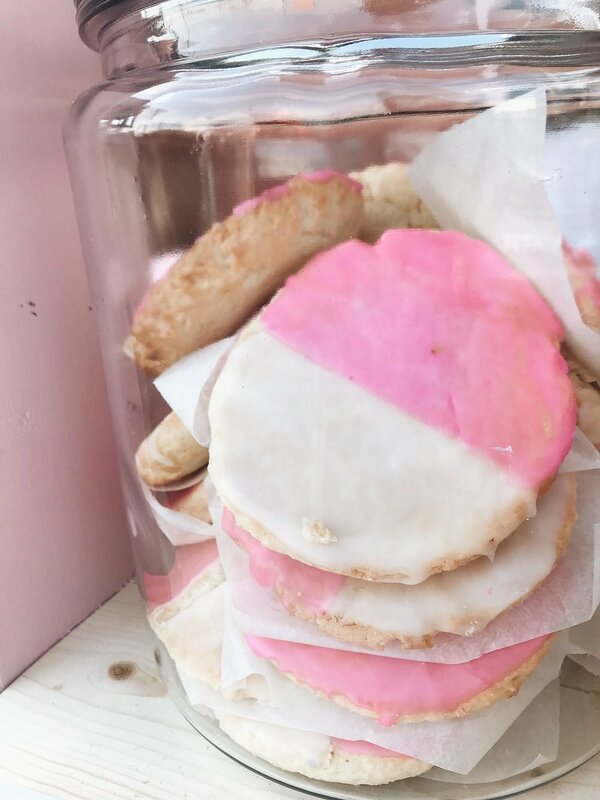 Flea Cafe : where your love for pink & love for food meet. 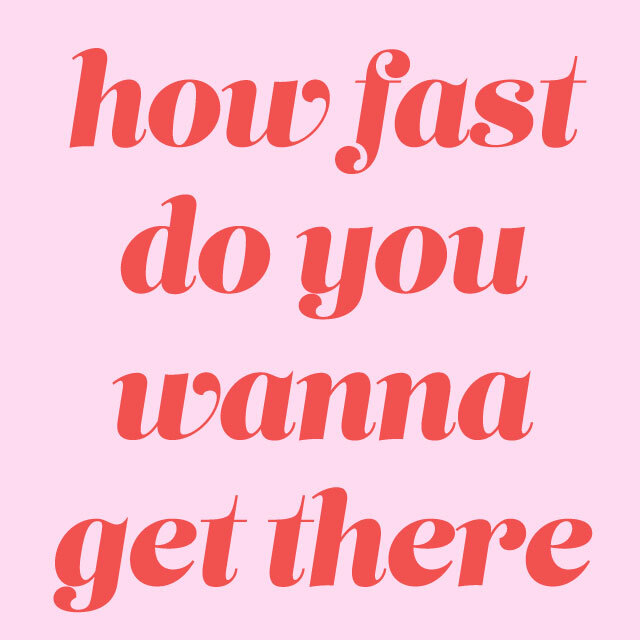 How fast do you want to get there? Take this quiz to see if you’re best suited to our 6-month or 6-week Flea School Course. What does IN IT TOGETHER mean to you? It was no different once I got to ‘The Land’. I found myself connecting with like minded people and being inspired by each and every one of them. ‘IN IT TOGETHER’ has come to mean all this and more to me. It’s one of the truest statements that can be said about the sense of community I’ve experienced so far here in Cleveland. People here want to lift each other up and grow together - not alone.